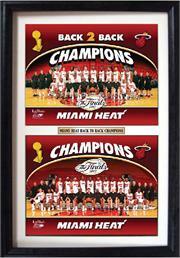 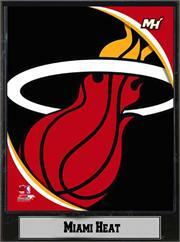 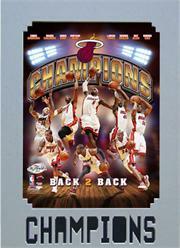 Congratulations to the 2012 NBA Champions the Miami Heat. 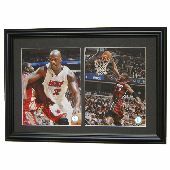 Get all your Miami collectibles, and gear here. 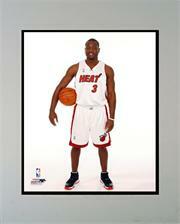 Celebrate and turn up the heat with our High quality Silk Screened Miami Tees. 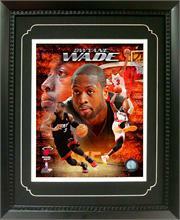 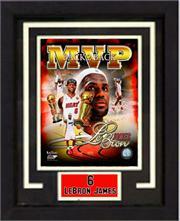 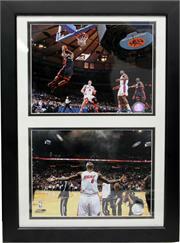 Our wall plaques and framed basketball memorabilia are the perfect decoration for any home. 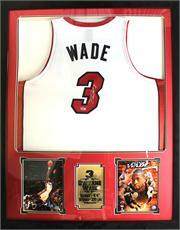 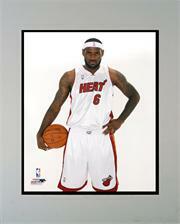 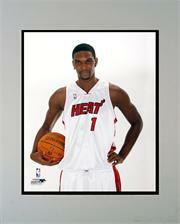 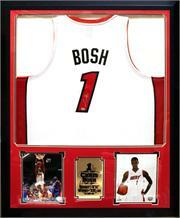 For the serious fan, be sure to check out our Miami Heat autograph jerseys. 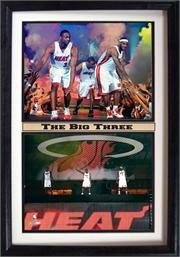 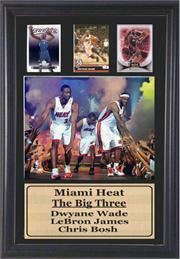 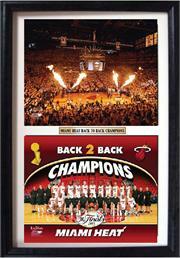 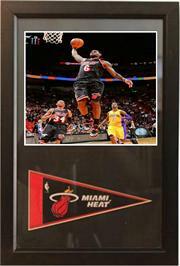 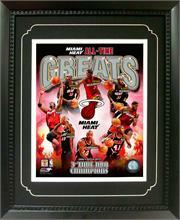 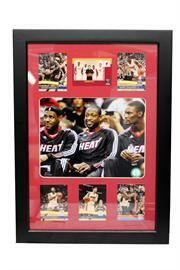 12x18 Three Card Frame - Miami Heat "The Big Three"
12x18 Six Card Frame - Miami Heat "Big 3"
12x18 Photo Stat Frame - Miami Heat "The Big Three"